If defending, you’ll enter the map at the artillery cannons that are not yet destroyed. Plot your best build through clever placement of towable weapons, fortifications, or anti-air guns. Adapt and overcome – if you succeed, the enemy's element of surprise will be lost, and their next day will be much harder. In Final Stand, players will not be able to respawn, so the heat is most definitely on. A team will lose when all its players are wiped. The amount of ammo – if any – will be determined by the previous in-game day's events. We here at DICE know that the most immersive Battlefield yet – with improved movement, more interactive environments, and a new Fortifications system – requires a bevy of fun modes for you to play in. The tug-of-war combat of Frontlines can be described as a mix of Conquest, Rush, and Battlefield™ 4’s Obliteration mode. *CONDITIONS, LIMITATIONS, AND EXCLUSIONS APPLY. SEE ea.com/ea-access/terms AND ea.com//ea-access FOR DETAILS. 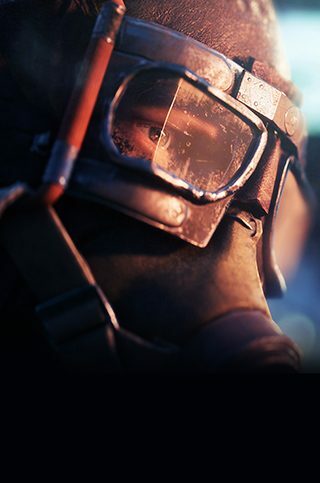 Stay up to date with Battlefield.